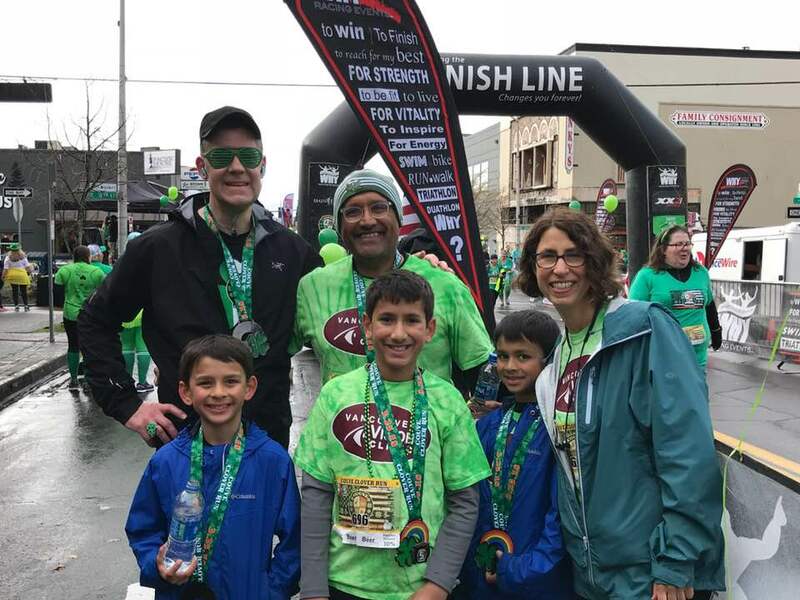 Grab your St. Patrick’s themed running gear and accessories, bring your family and friends, and run or walk a 3, 7, or 10 mile scenic course to support local charities like the Foundation for Vancouver Public Schools. Stick around for the great post party hosted by Main Event. Kids 17 and under get to race the 5K for FREE! Strollers permitted. Save 10% off your registration fee & a portion of proceeds will benefit VPS students. We’re looking for teams or individual runners to raise funds supporting Foundation for VPS. You’ll receive a free registration and your any money raise from your friends and family will go a long way to support VPS students. Anyone interested can email foundationvanps@vansd.org.